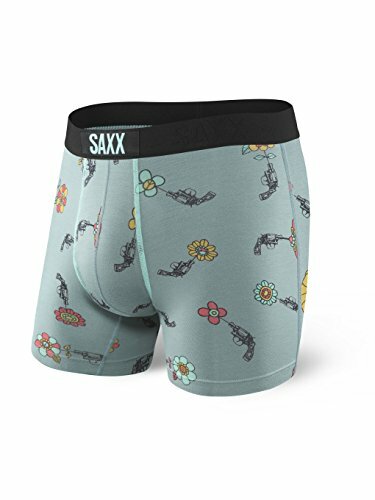 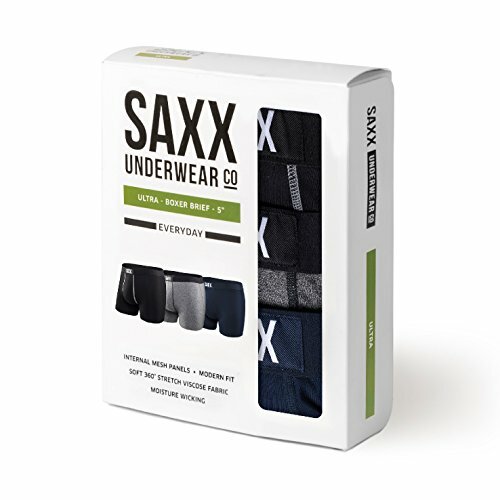 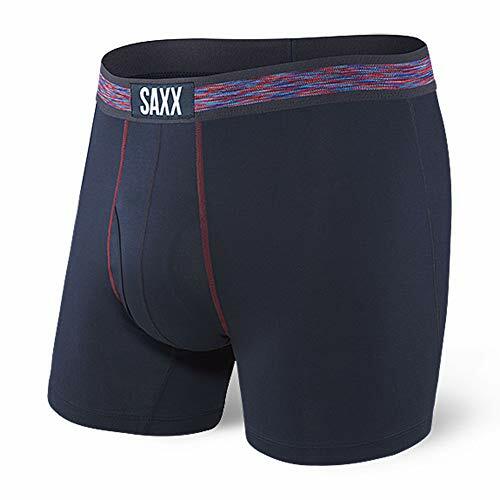 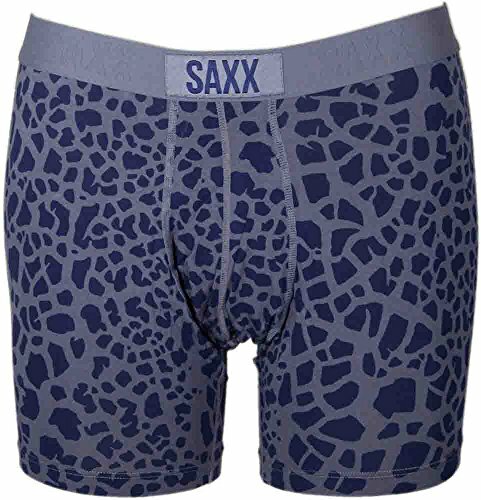 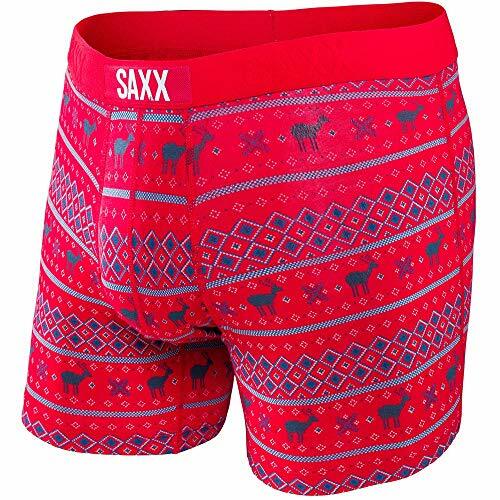 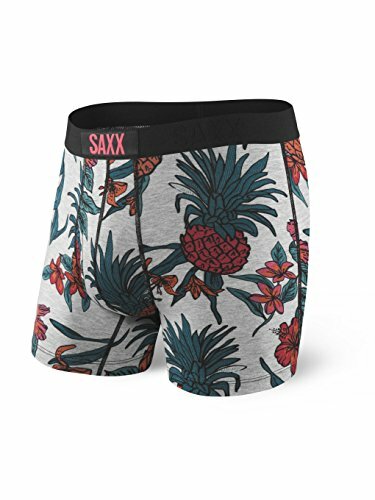 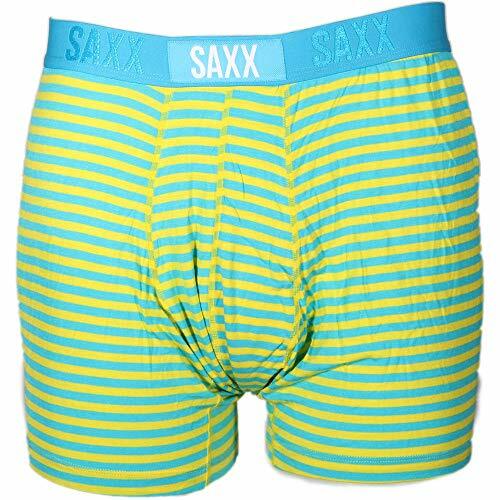 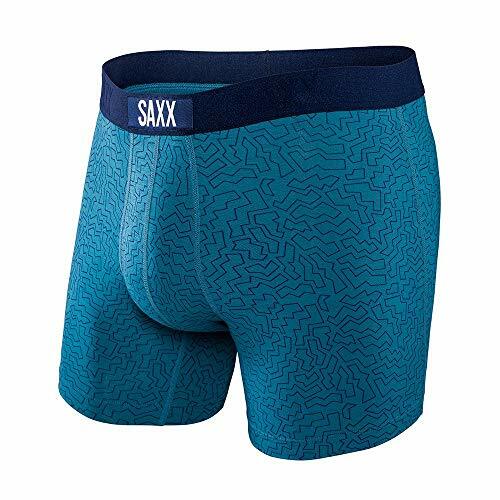 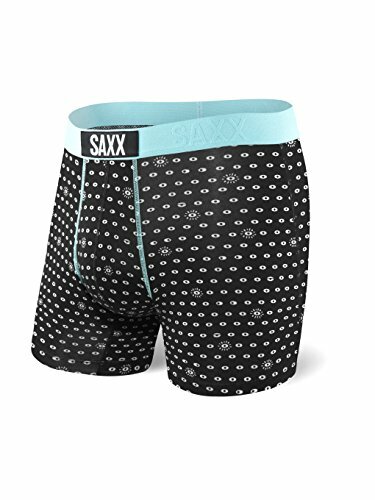 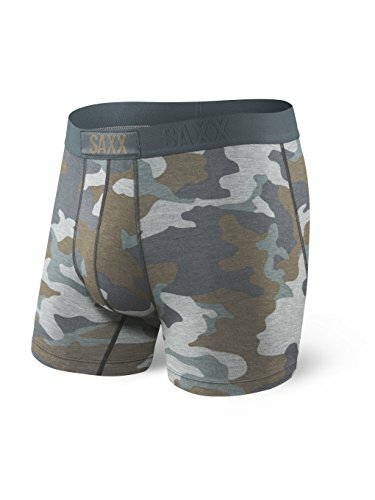 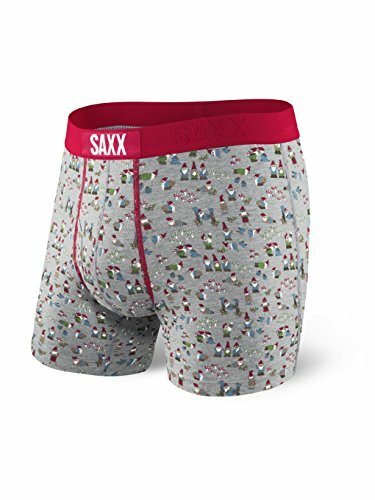 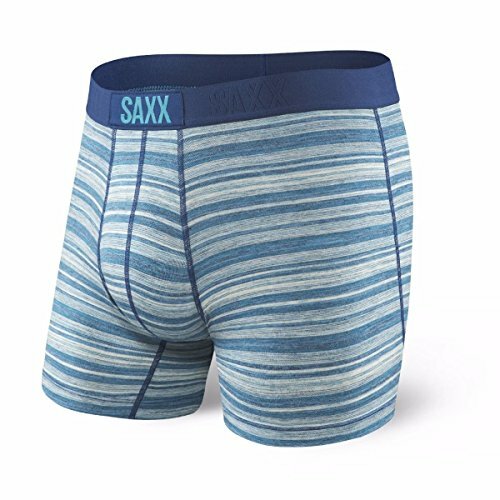 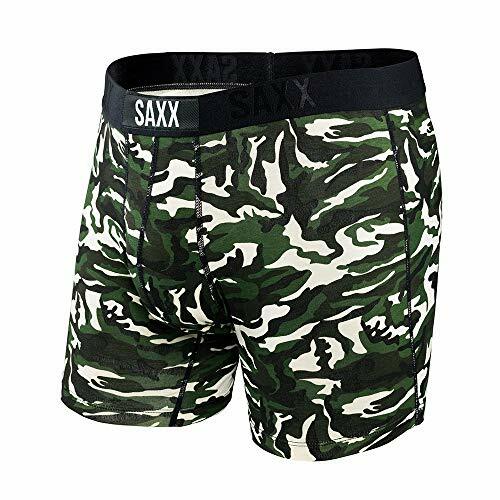 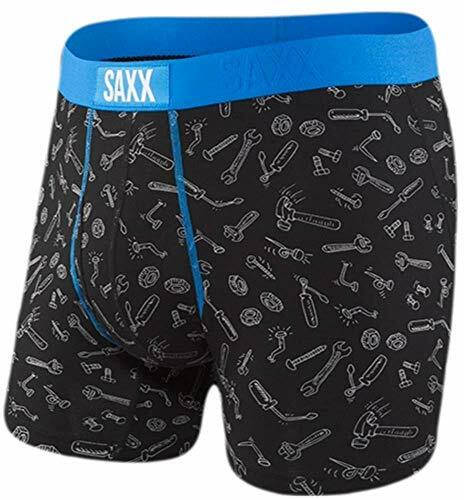 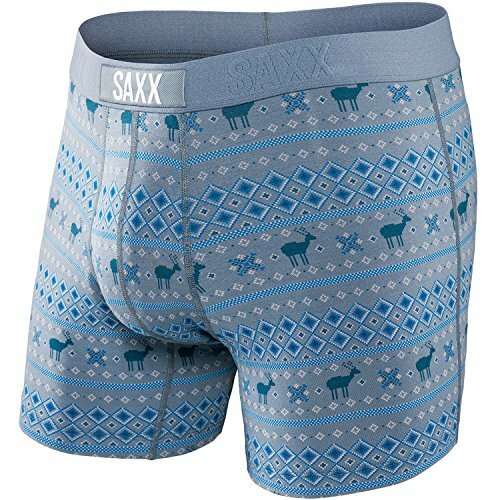 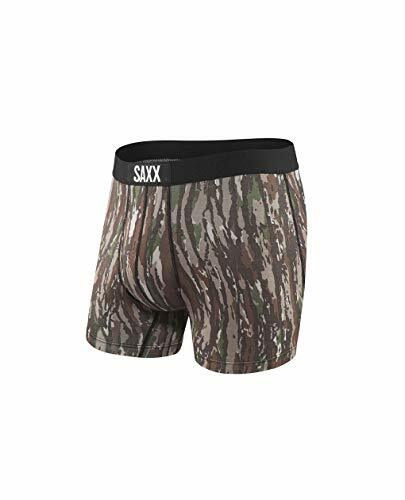 Start your day off right in a pair of SAXX™ Underwear Co. Boxer Briefs. 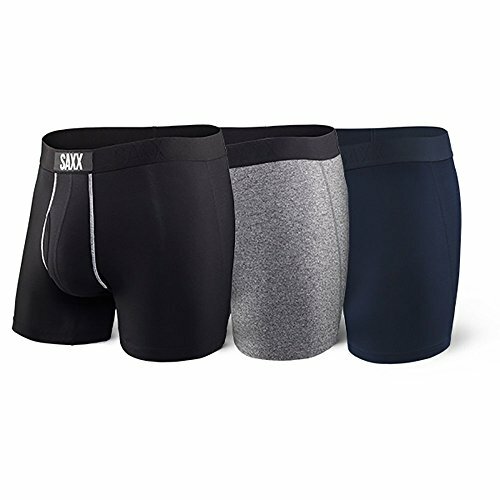 Boxer brief crafted from a super-soft, breathable stretch blend for all-day comfort. 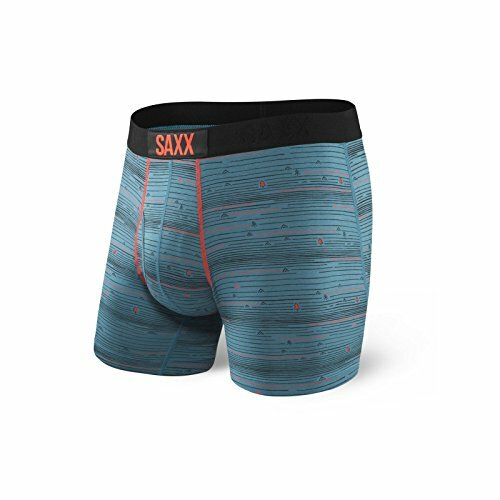 Elastic waistband with debossed detail and brand logo. Ergonomic front pouch provides added lift and support without inner-seam bulk. 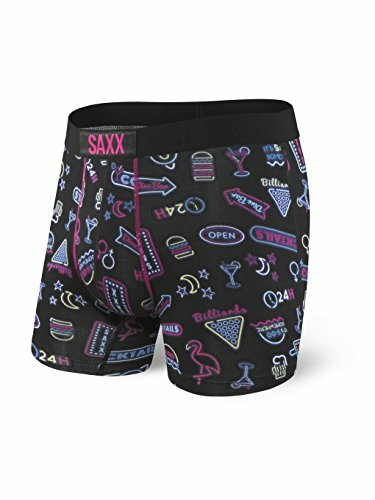 Don't let anyone kill your vibe while donning SAXX™ Underwear Boxers. 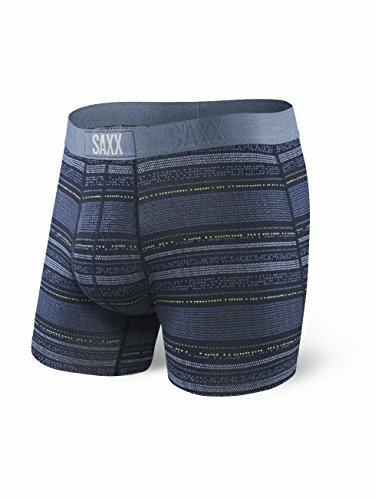 Modern fit is slightly slimmer through the seat and thighs. 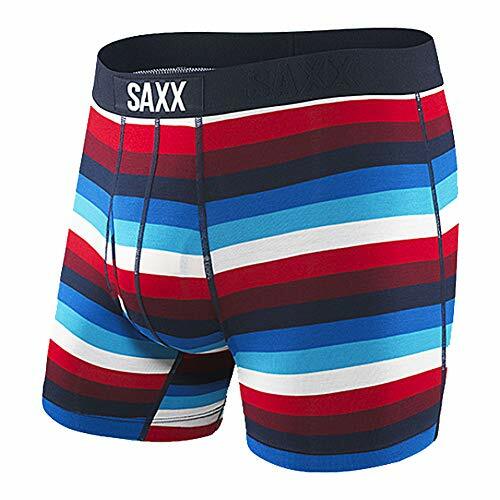 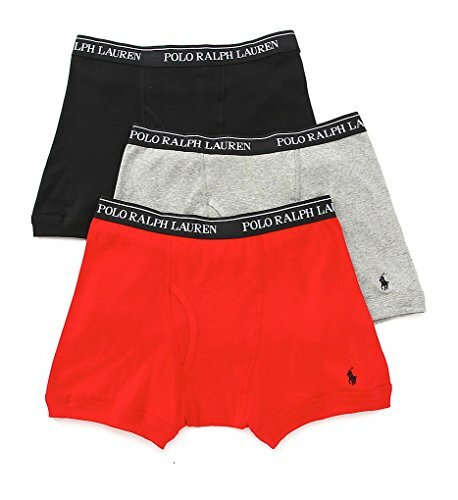 Boxer brief pack includes a colorful variety for stylish versatility. 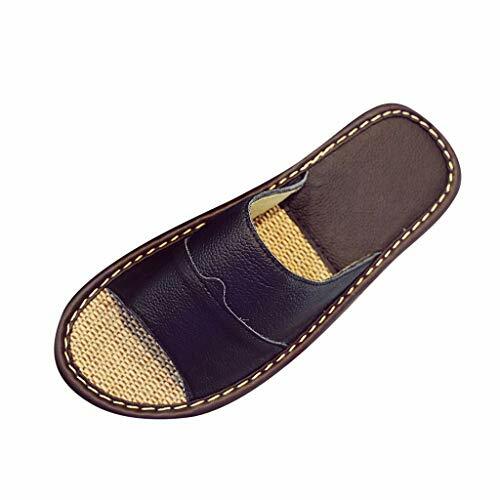 Functioning fly with button closure. 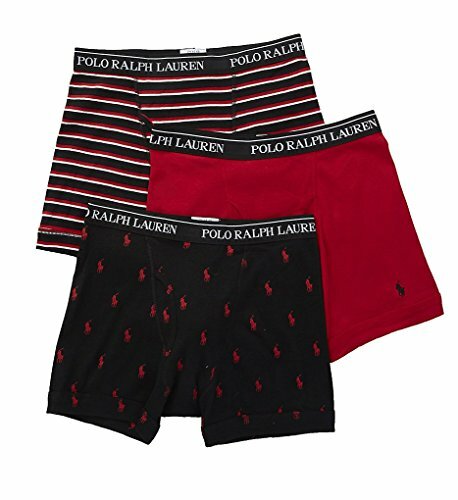 Embroidered signature pony at left leg. 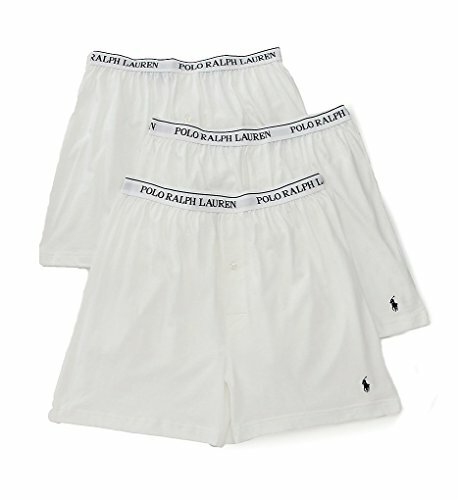 The foundation to your impeccable style. 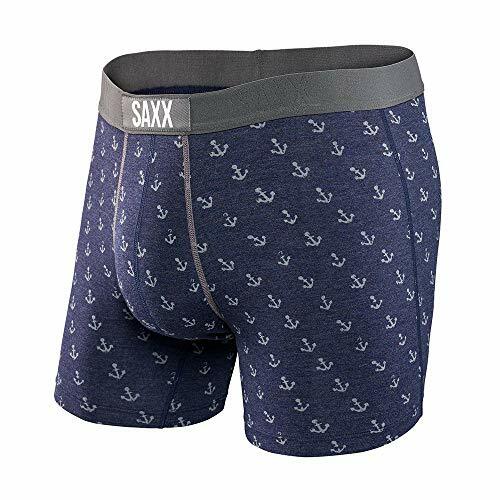 Crafted from soft cotton jersey. 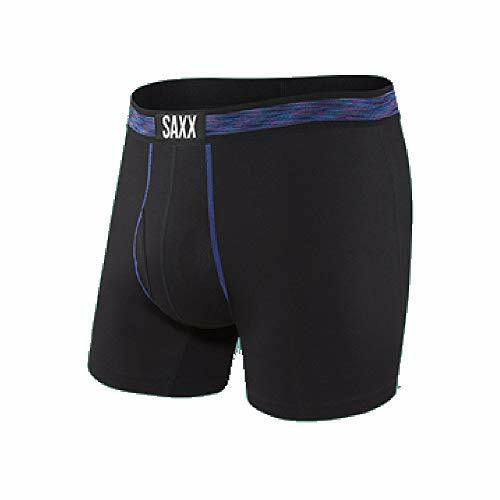 Leg bands help prevent bunching.